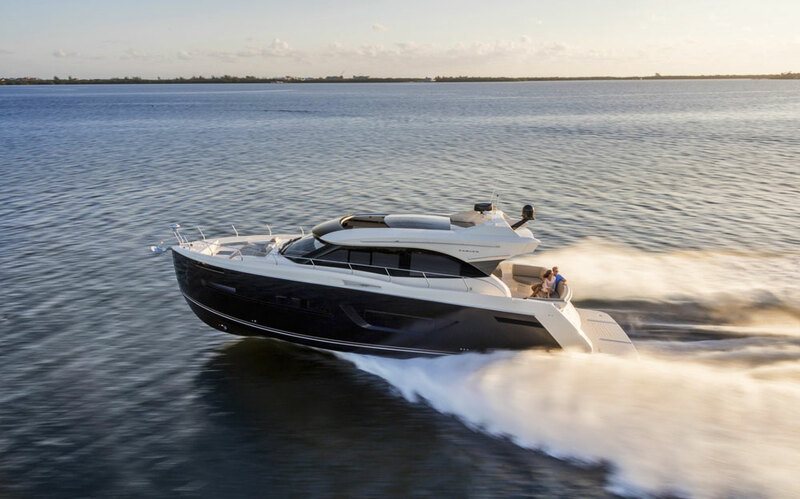 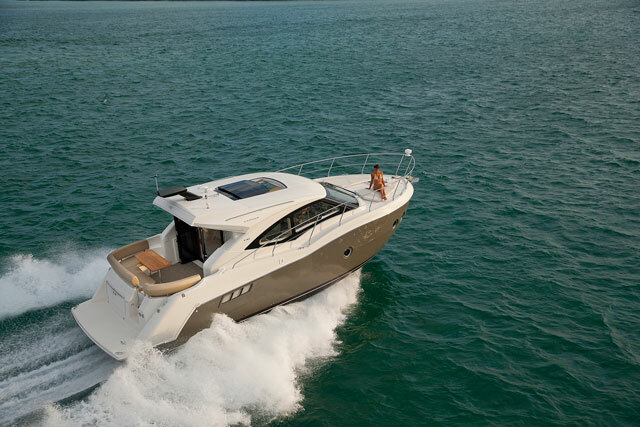 Spend 44 seconds aboard the new Carver C40. 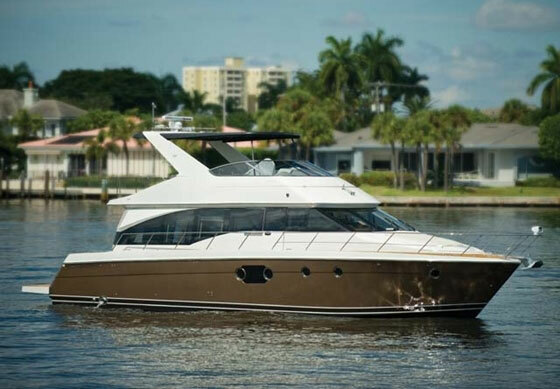 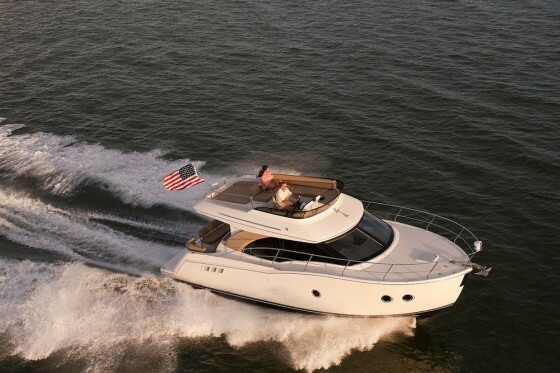 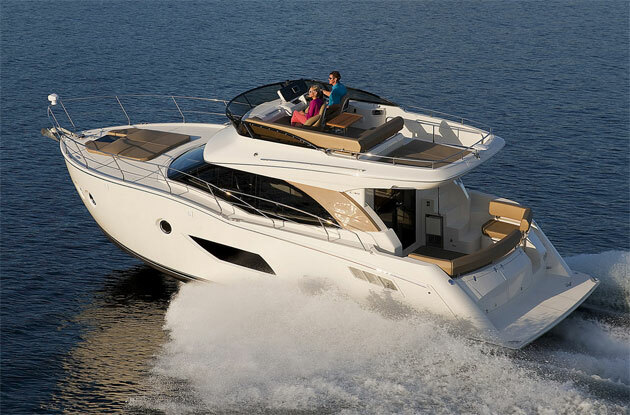 As Jeanne points out, this is an ideal motor yacht for the family cruiser, and Carver even keeps it affordable when compared to the competition. 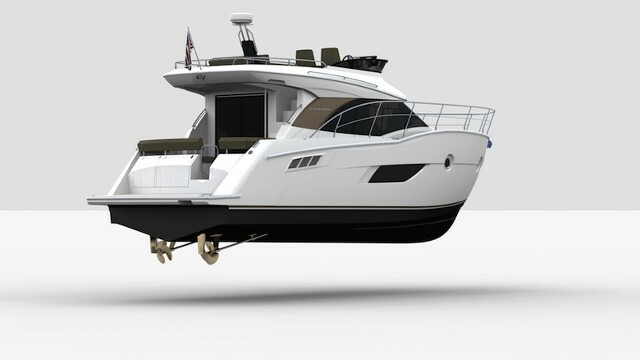 For more information read Carver C40: A New Cruiser is Coming to Town, or visit Carver Yachts. 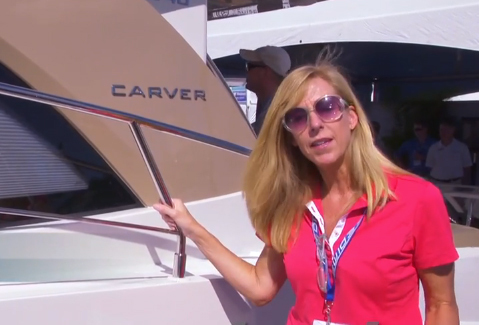 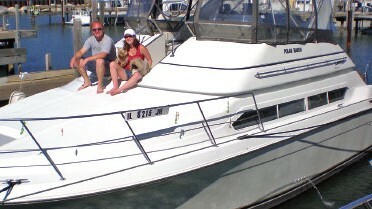 Jeanne Craig takes a quick look at the Carver C40.